Sooooo excited to launch EntryPoint this Sunday at 9:00am in the Upper Room. New Guest? Long Term Visitor? Not plugged into CCF yet? See you Sunday at 9! 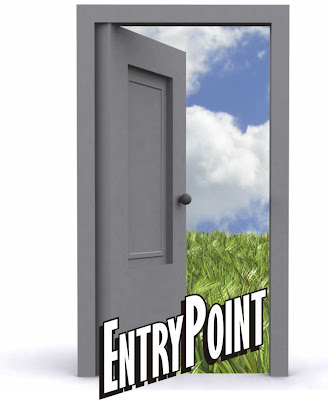 Here is the unveiling of the EntryPoint Image.